The biggest hits from music’s biggest night®! GRAMMY, GRAMMY AWARDS AND THE GRAMOPHONE LOGO ARE REGISTERED TRADEMARKS OF THE RECORDING ACADEMY AND ARE USED UNDER LICENSE.℗© 2019 THE RECORDING ACADEMY. 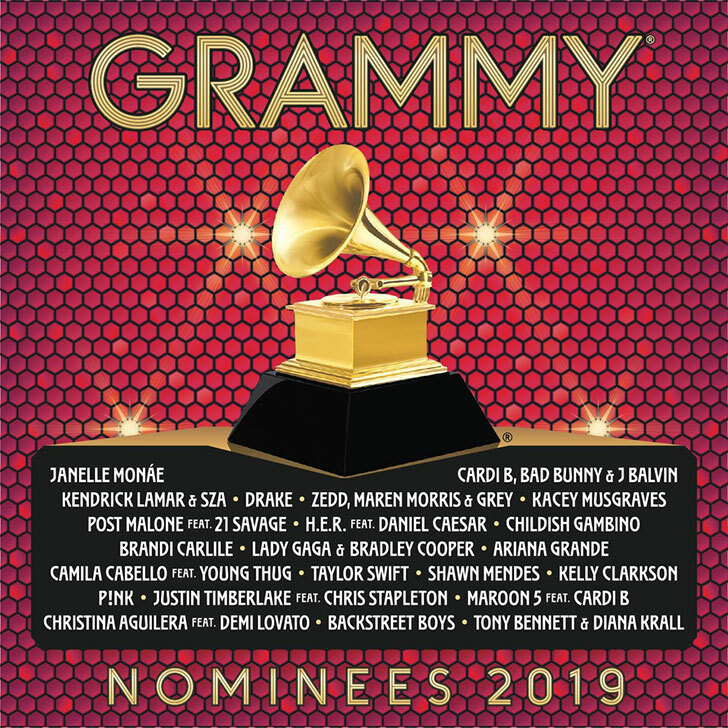 Enter your 2019 Grammy® Nominees Album account e-mail address.